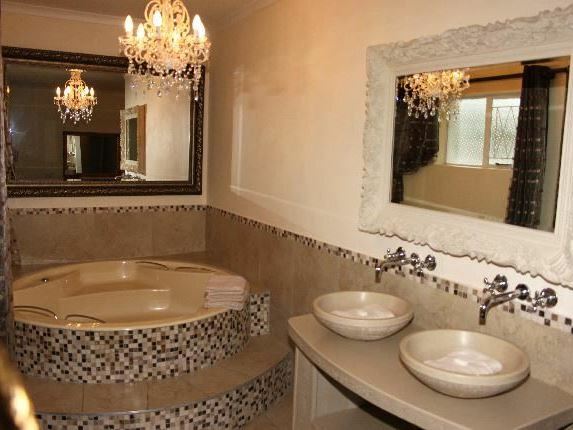 Spoil yourself and enjoy the luxury of Georgiou Guest House situated in one of the best suburbs of the beautiful city of Port Elizabeth. 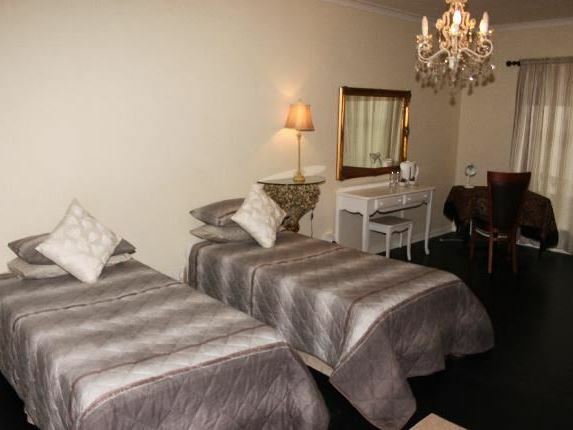 You can experience tranquillity of the city without being irritated by all the noise. 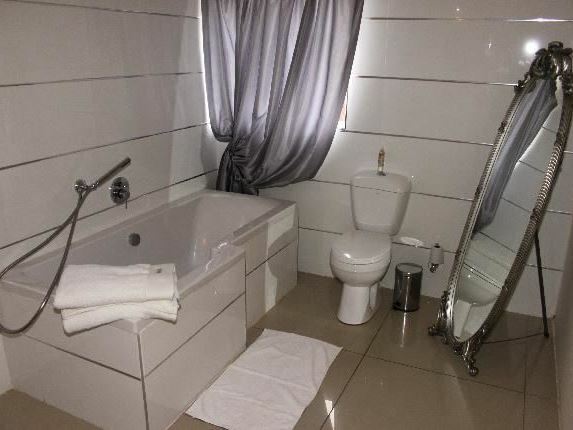 Georgiou Guest House offers you ultimate luxury with single and double en-suite bedrooms, beautifully decorated for a most enjoyable stay away from home. 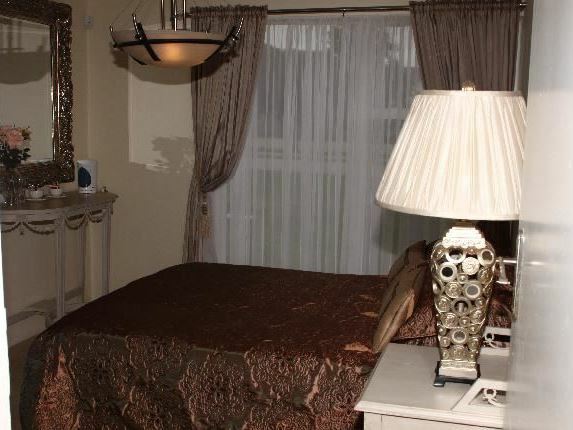 We also offer a coffee and tea facility in each room, as well as a bar fridge in the double rooms. 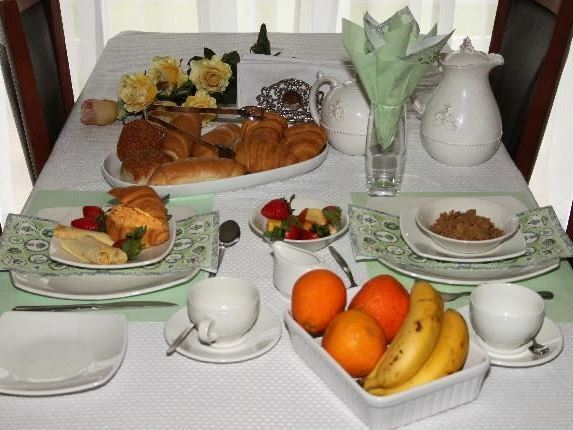 Buffet breakfast is included in the price and dinner can also be enjoyed at the restaurant at a special rate. 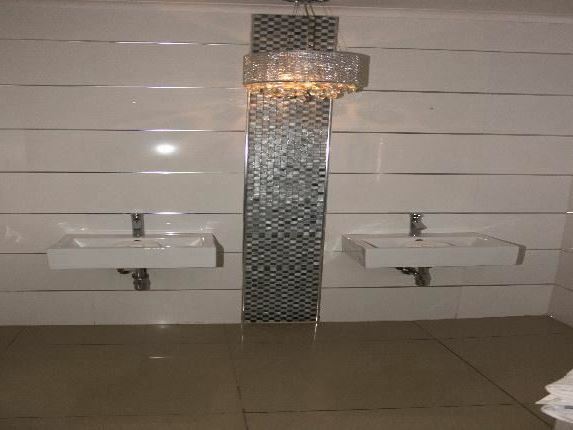 Laundry facilities are offered at a minimal rate. Transport to and from the airport can be arranged at a minimal cost. Secure on-site parking is available. 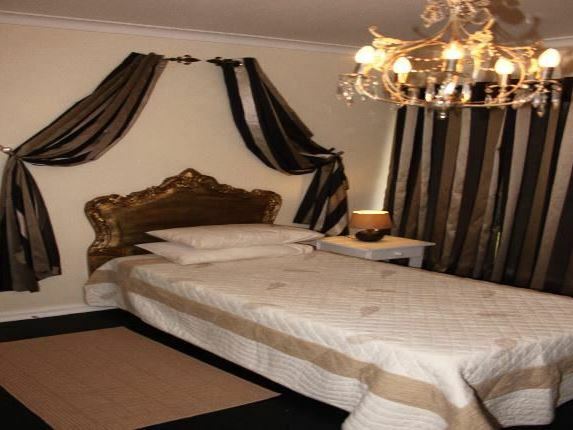 There are beautiful walking trails, tennis courts, swimming baths and a very popular Steakhouse in the shopping mall where you will find all the popular retailers and very interesting little shops just across the road. 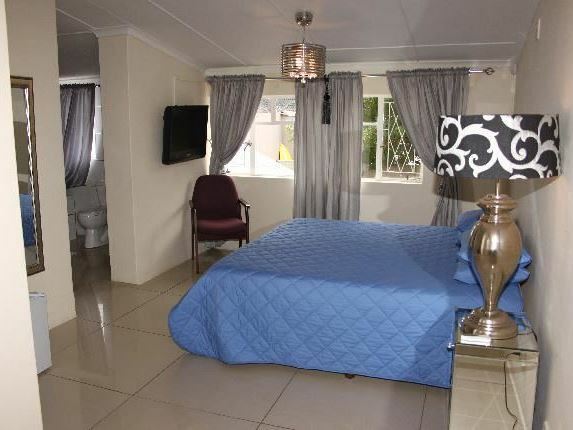 Georgiou Guest House is only 15 minutes drive away from the beach. 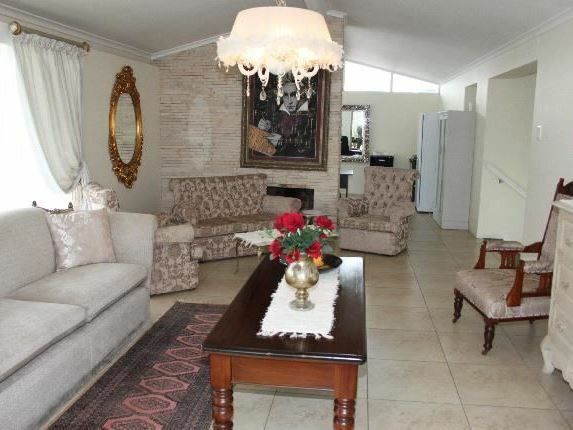 We are situated very close to the M2 freeway and Mandela stadium is also about 15 minutes away. "A warm welcome received and a wonderful stay."